Recently a 18-month-old baby died in the state of Kansas. She was tortured by her mother while living in a meth-house. According to The Wichita Eagle from November 19th, 2018, the child’s “brain had swelled, her teeth had been forcibly removed and she had tested positive for meth”. Days before the child’s passing, a neighbor heard her crying and then heard the mother strangle the baby, who then suffered from seizures. Kansas DCF did not take necessary action may have prevent the abuse the child suffered, despite reports of abuse leading up to Jayla’s death. In November of 2018, nearly five years after Jayla’s death, Jayla’s father settled a lawsuit against the Kansas DCF. It was filed in Sedgwick County District Court where the father received $75,000 in the lawsuit. The lawsuit was won on the grounds that “DCF was informed that Jayla was being abused and did nothing to protect her”(Wichita Eagle). Randy Rathbun, the father’s attorney, stated that the amount of money was “not nearly enough considering her suffering” and added that the DCF is very difficult to successfully sue. In a recent study conducted regarding the Kansas Department of Children and Families, the Department’s systematic errors and shortcomings were detailed. 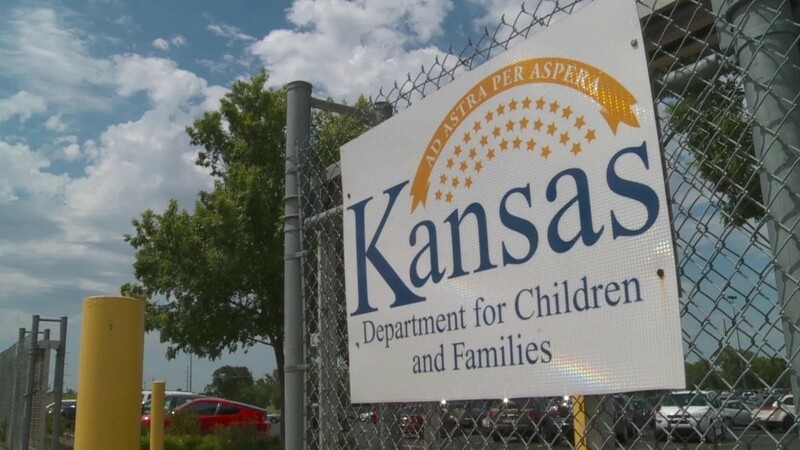 According to the Kansas City Star, an investigation of the Kansas DCF unearthed that the DCF failed to meet sixteen federally regulated standards. The average amount of cases each worker was assigned in Kansas was about thirty-eight, whereas the appropriate limit is about fifteen at a time. Not to mention that the workers are often poorly trained before beginning their delicate work. “It’s disturbing and shocking to see these numbers and all the other numbers coming out recently,” said Benet Magnuson, executive director of Kansas Appleseed, a nonprofit justice center serving vulnerable and excluded Kansans to the Kansas City Star. How is the Kansas DCF supposed to run properly and efficiently when they are not trained properly or even given a proper case load? In foster homes, children have reportedly run away or suffered from mental and physical and sexual abuse. According to The Wichita Eagle, one child was reportedly “raped inside a child welfare office”. The disturbing part of this system, however, is not only the horrors that happen to children that are involved with the DCF, but also the fact that a system and department so broken was ignored for years. DCF was created to protect children, however, it seems rather than protect them, DCF has at times created more danger. This entry was posted in DCF and tagged Children, DCF.